It will help you flow through life. What it means is you are looking at things from a different perspective first, and then making a choice that is best, this is flexibility. “Our new role as visionaries, decision makers, and strategic informants means we can’t rely on any rules. There are more stakeholders, more complicated products, and faster market cycles. 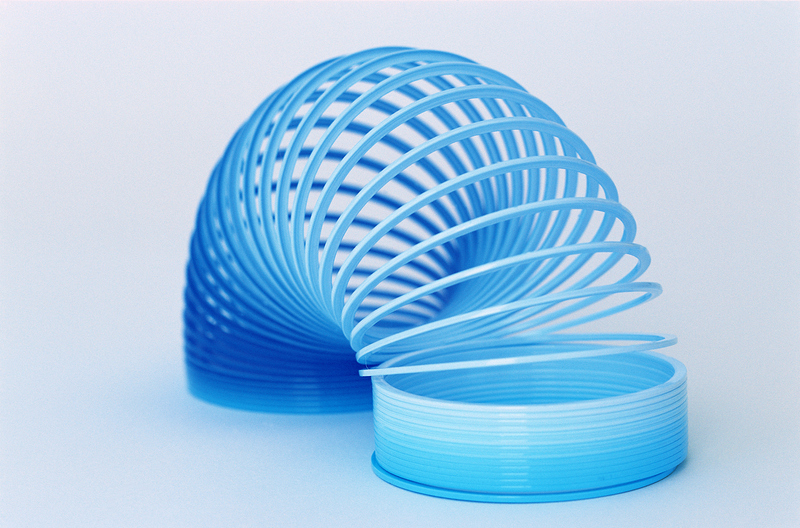 In this environment, elasticity is more important than ever” explainsStuart Karten, the Founder and President of Los Angeles-based product innovation consultancy.